You are here: Home / Electrical thermography / Covers and Panels: Should They Really Be Taken Off? One of the main challenges thermographers face during infrared electrical inspection procedures is having to remove protective covers and panels housing the equipment. 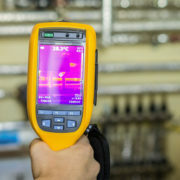 While these panels are necessary from a work safety perspective, they can cause problems during a thermography inspection. Infrared technology works more effectively when there is a clear line of sight to the equipment. When thermographers have to take the time to remove panels and covers, it takes them longer to complete the inspection, which costs businesses more money. But how necessary is it really to remove the panels? Read on to find out the importance. Thermographers can get decent images when they bypass the process of removing covers and panels. 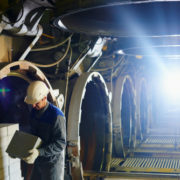 Essentially, they can see if there is a potential issue or temperature difference, but it’s virtually impossible to determine the source of the issue. Once the panel is removed for the thermographic imaging equipment, you will get a clearer picture of the underlying issue. This allows for more targeted repairs at the actual source of the problem rather than guessing at what may be causing the issue. 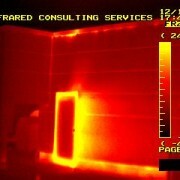 The longer an infrared electrical inspection takes, the more money a business will have to spend on the survey. This is one of the reasons why companies tell the thermographers to leave the covers and panels on and do the best job they can in order to save money. While this is a good short-term money-saving technique, it can obviously lead to much larger issues in the long-term. Since thermographic imaging technology has to be clear of obstructions to be completely effective, thermographers can’t do their jobs to the best of their ability when they are limited. 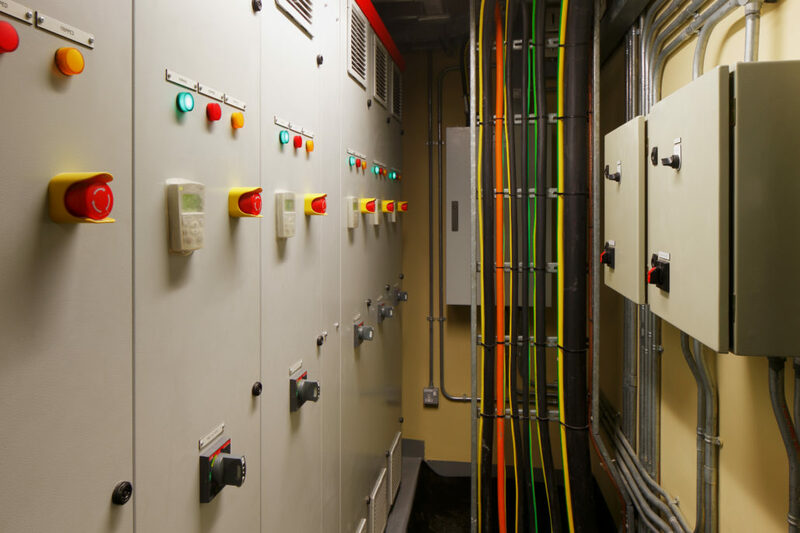 When companies choose to take shortcuts by not removing covers and panels, they are actually putting the business at greater risk of electrical fires and equipment malfunctions later on. 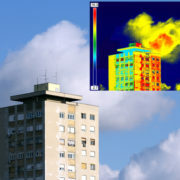 Every thermographic image taken by a thermographer tells a story about a particular piece of equipment. 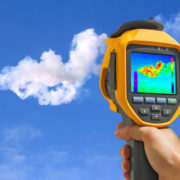 Without a clear view of the equipment, thermographers have to guess at what is happening in a certain situation. The main solution is to remove the covers and panels to ensure there are no obstructions so clear thermal imaging can be taken. Another alternative businesses are choosing is to install infrared windows. These windows allow thermographers to do the most effective job without having to take the time to remove panels and covers. 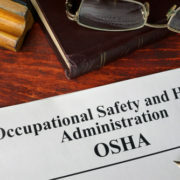 Companies will have to spend some money upfront to install the infrared windows, but the windows will pay for themselves over time after several inspections take place. 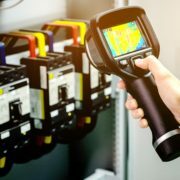 Infrared Consulting Services knows exactly how to be most efficient and effective when it comes to a thermography inspection. To learn more about how infrared technology works, or to book your inspection appointment, be sure to contact us. http://irtest.com/wp-content/uploads/2017/06/Blog-10617200ftl.jpeg 2590 3886 InfraRedConsulting http://irtest.com/wp-content/uploads/2014/11/infrared-testing-service-logo.png InfraRedConsulting2017-06-01 08:00:592017-06-01 04:23:12Covers and Panels: Should They Really Be Taken Off? Could You Be Facing One of These Common Insulation Problems? Are Infrared Windows the Thing of the Future?